Water and Sediments’ requires that an approved water treatment system is fitted to ships to prevent the spread of harmful aquatic organisms from one region to another and prevent damage to the marine environment by minimizing the uptake and subsequent discharge of sediments and organisms. 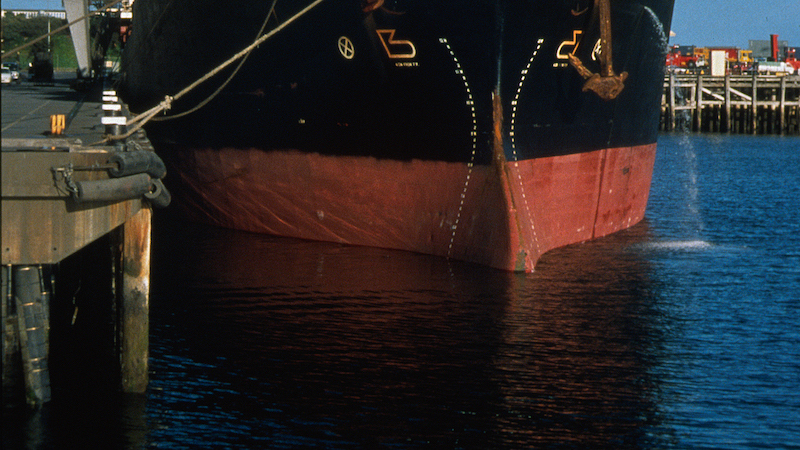 Ships will also now be required to implement a ship specific ballast water management plan and to record and report on all ballast treatment and exchanges. The installation of a modern tank level gauging systems can help cut costs by real-time and accurate measurement of ballast water levels to ensure that the treatment is run for only as long as required. In addition, the system can provide an automatic output to comply with new recording and reporting standards, for the ballast water record book. The new legislation presents an ideal opportunity to upgrade to the latest digital tank gauging systems. It is estimated that up to 40,000 existing ships will be affected and require ballast water management to be installed,and installing a high accuracy gauging system which can automate record keeping at the same time can be achieved very cost effectively.